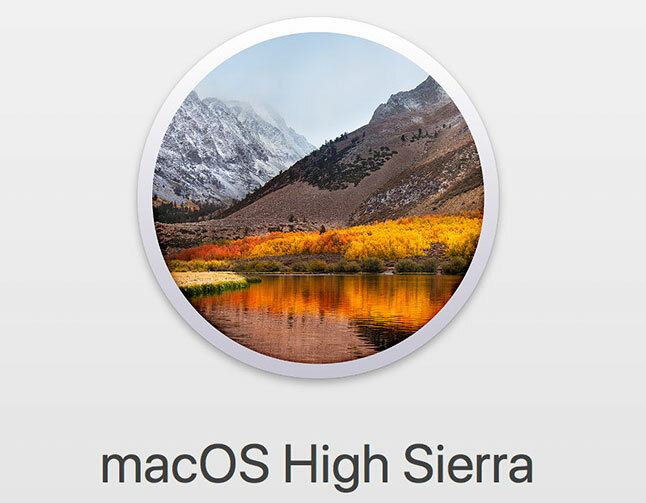 Home→software→Warning: Don’t move to Apple High Sierra just yet…and here is why! 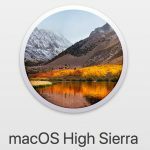 Apple released 10.13 (High Sierra) a few months ago, and actually now has an update to 10.13.1 (13…bad luck?) here. 10.13 has a mix of new features, but if you have lots of old apps, you will need to upgrade those. There are also issues with those iMacs and Fusion Drives. Some third party apps like antivirus programs (e.g. McAfee Enterprise) are just catching up. Adobe apps like InDesign, are having some issues and await patching/fix. And because Apple introduced a new filesystem for drives (APFS), ALL disk utilities should be updated, if they can be (Disk Warrior is releasing an update, but still not out,…). Personally, I am waiting till all my utilities are compatible. Ironically, the 10.13.2 update is in beta…so stay tuned.